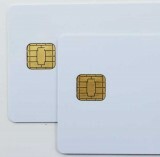 Chip cards, also known as smart cards are miniature computers built for special applications. Be aware: no refunds or exchanges for smart chip cards! Buy one or few and verify your application before committing to larger quantities. 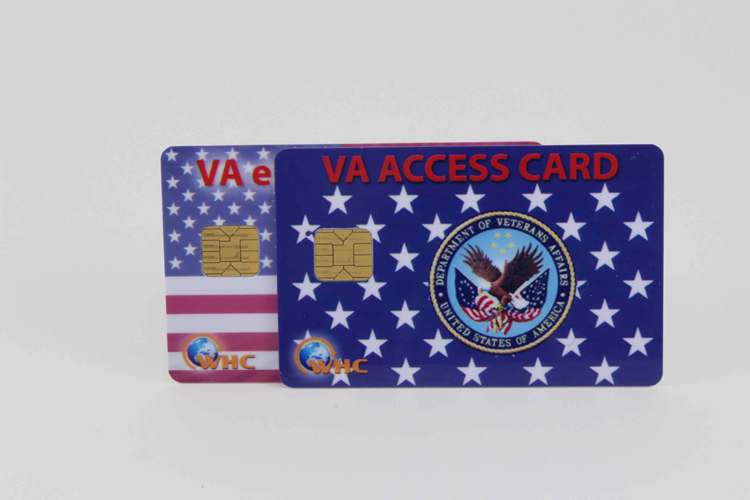 While some applications are very simple and could be done with almost any type of smart cards we recommend careful selection before starting a major project. If unsure, ask. 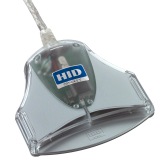 We carry suitable SDK packages for every smart card group and have many choices in regards to the smart card readers.